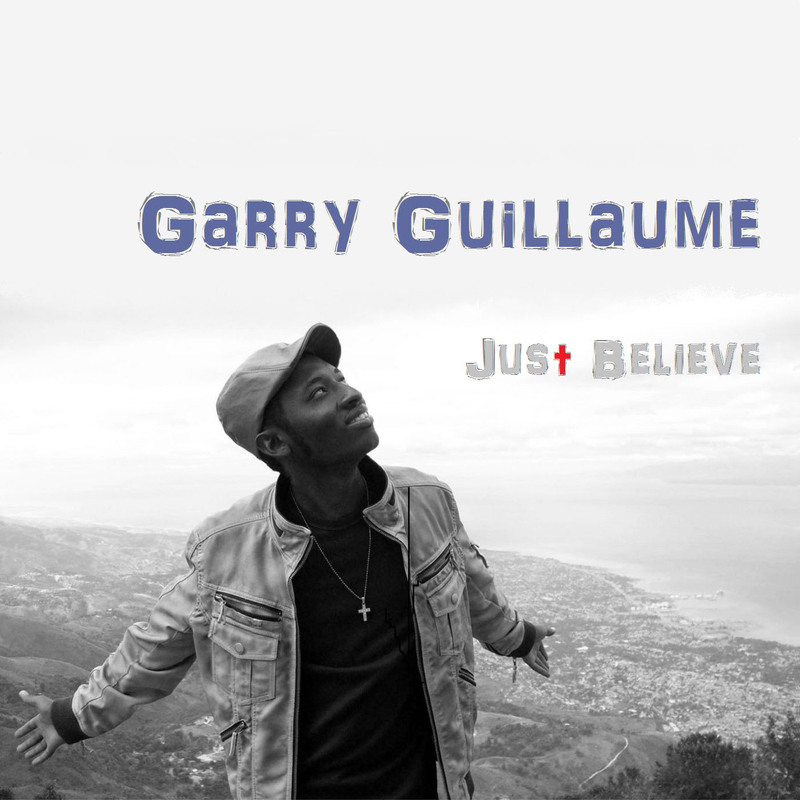 Our very own singer/songwriter, Garry Guillaume, has released his brand new album titled “Just Believe” – Available on iTunes now ! Sung in French, English, and Haitian Creole, this album mixes various styles such as Reggae, Zouk, and Haitian Konpa. 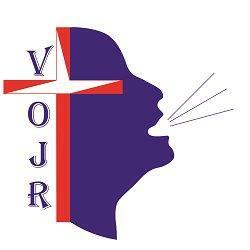 Net profit will go towards developing Jean Rabel, Haiti. Thank you for all of your support and blessings to all!